It is true that loneliness is one of the costs of leadership. That has always been true. However, in addition to their own personal struggle with pride and indwelling sin, there is something in the way pastoral ministry functions in our Western culture that leads to a form of isolation that is especially destructive to men called to this role, and to their families. Working toward providing a healthy remedy to this epidemic is part of Paul Tripp’s aim in his latest book, Dangerous Calling: Confronting the Unique Challenges of Pastoral Ministry, a book that has been ministering to my heart in recent days. 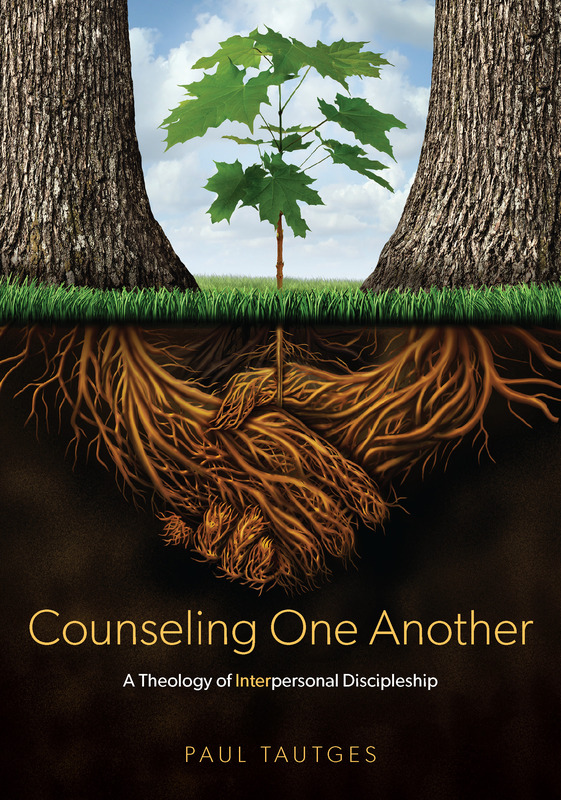 Part One is entitled “Examining Pastoral Culture.” In the fourth chapter, “Joints and Ligaments,” Tripp recommends steps that church members, and their pastors, can take to work toward bringing pastors out of isolation and into healthy, life-sustaining relationships in the body of Christ. “These are written to pastors and those who care for them,” writes Tripp. Below, I list these steps and include a brief quote from each paragraph. Fuller explanation is found on pages 79-82 of Dangerous Calling. Thank you for this. We are just starting the first of four years at seminary, and already I can see the danger of not doing all of these things for me and my husband. Thanks again.